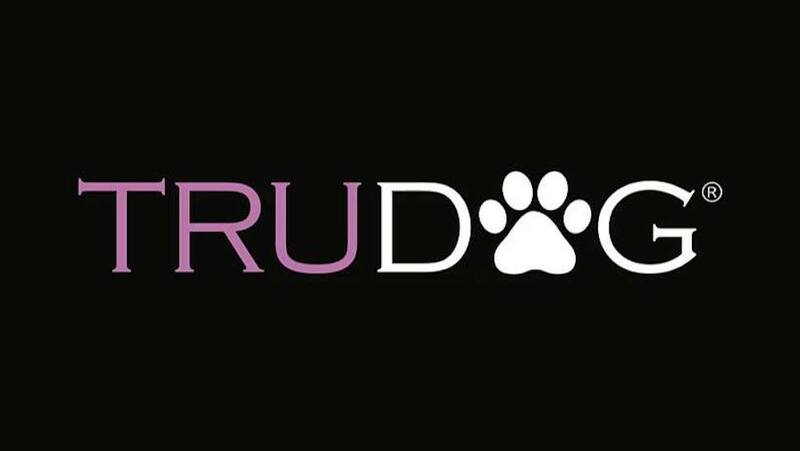 TruDog is a direct to consumer pet supply brand covering all your pet needs, from top-tier dog food to supplements that keep your furry friend feeling fabulous! Named one of the fastest-growing companies by INC Magazine in 2018, TruDog is a fan favorite offering great prices on their wide selection of pet essentials. As of the day of our review, all orders over $47 are shipped for free and sent out the same day!